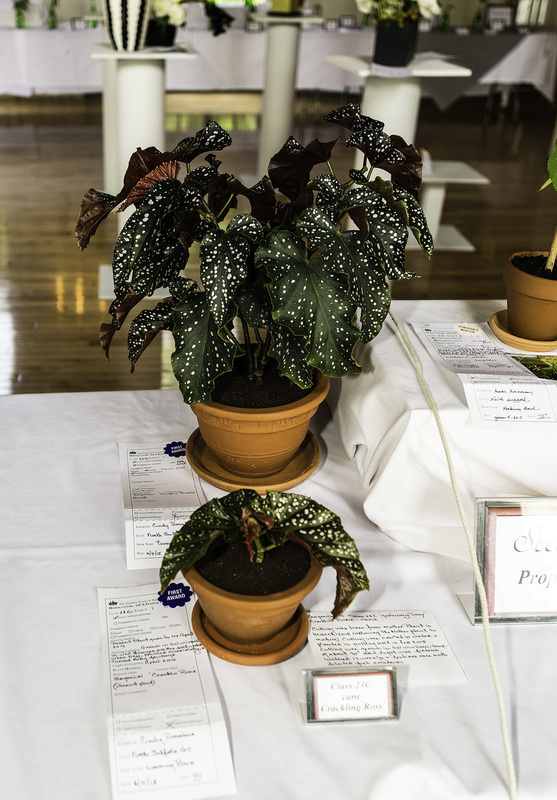 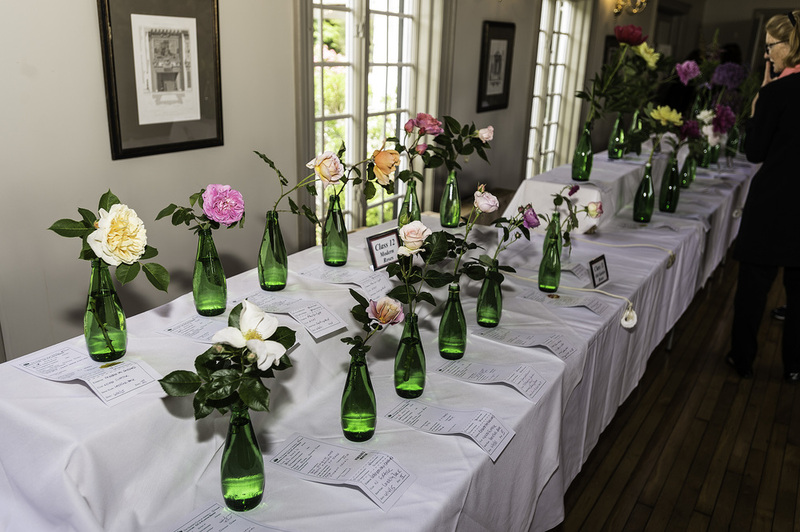 The show, held in June 2015, included classes in floral design, horticulture and photography – all with a local history theme. 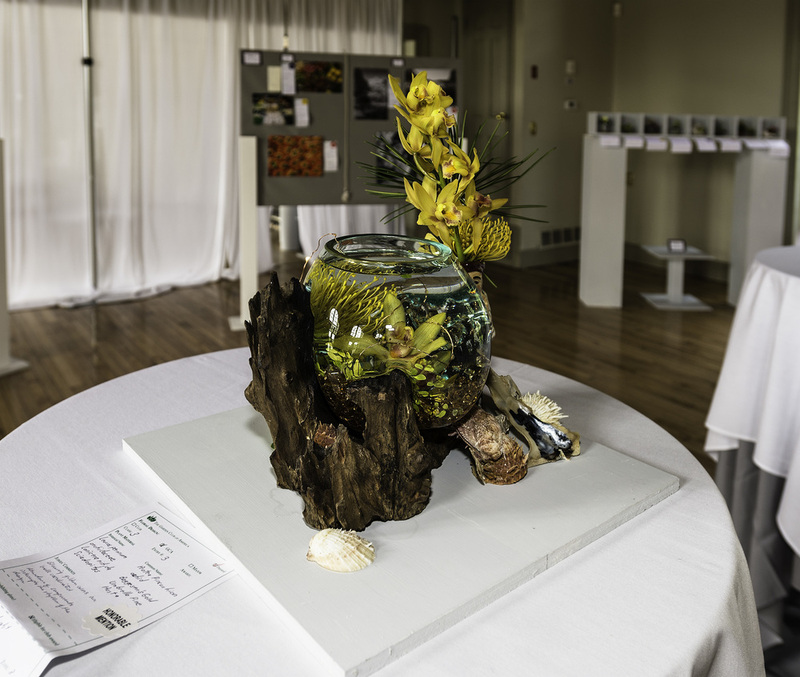 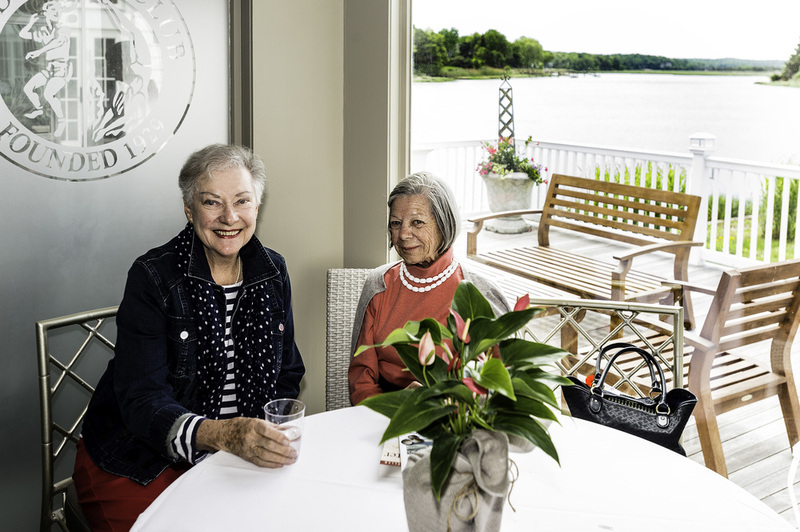 The club’s conservation committee presented an exhibit on the importance of oysters to clean water that highlighted the club’s collaboration with Stony Brook Yacht Club in restoring oyster beds in Stony Brook Harbor. 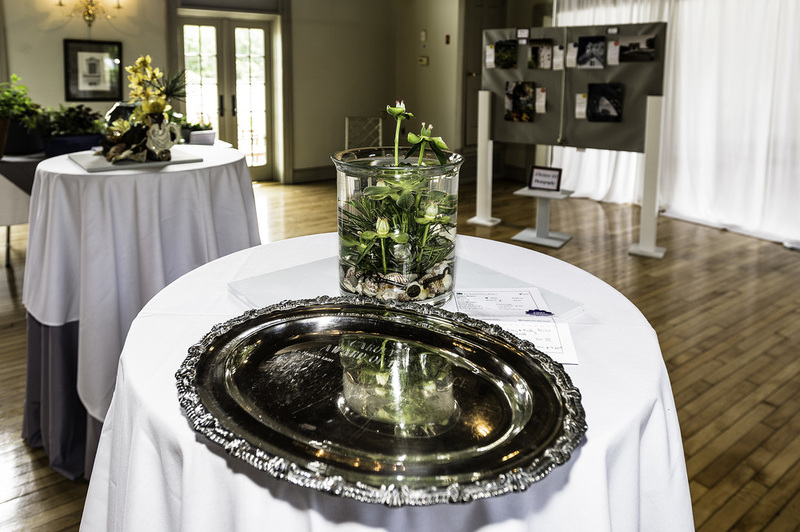 The exhibit won GCA’S Marion Thompson Fuller Brown Conservation Award that recognizes exceptional educational and visual merit, and increases knowledge and awareness of the environment.